Devon is always a popular place to locate a static caravan for sale, as it is a beautiful county with different areas to explore. Here at Harvey Longsons we are always updating our website with static caravans for sale in Devon, weekly sometimes daily! One of the main decisions you need to make is the area of Devon you want your static caravan for sale to be in. South Devon offers fantastic countryside and coastline for your private static caravan for sale. It is packed with gentle walks and plenty of bars and restaurants so all members of the family are catered for. North Devon is excellent for its surfing beaches and outdoor adventure which you wouldn’t be far from with your static caravan for sale. Its largest town of Barnstaple has the night life and Woolacombe has one of the best beaches in the UK for your private static caravan for sale. 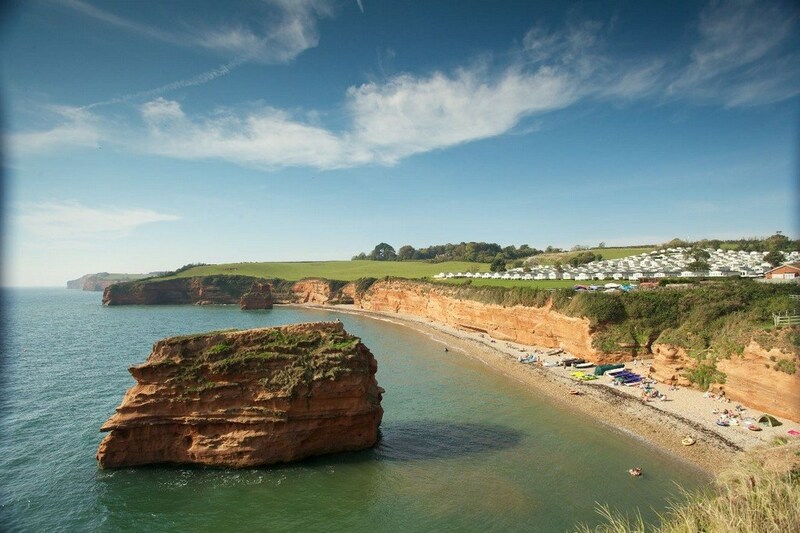 Ladram Bay Holiday Park is a coastal retreat in East Devon which has been family owned for 70 years. 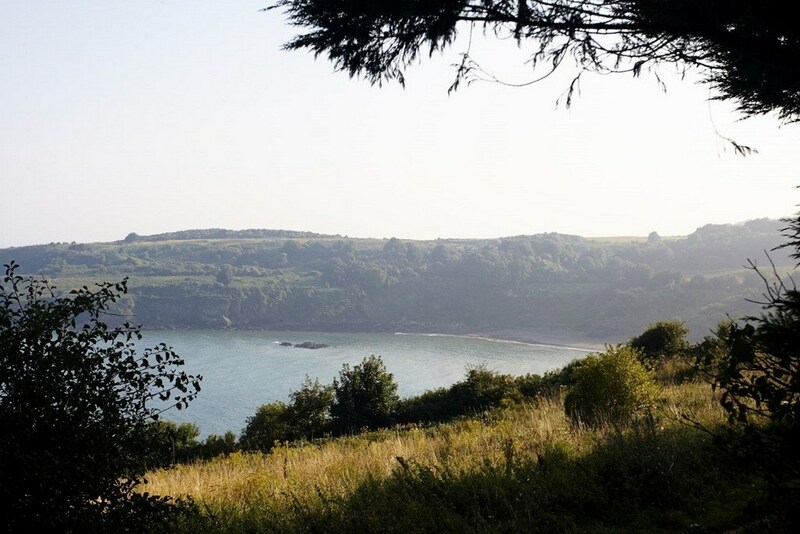 Static caravans for sale in Devon are always popular here as it has its own private beach in beautiful countryside with stunning views of the Jurassic Coast which you can take a nice long walk down. Devon is the perfect place for choosing your private static caravan for sale. It has something for everyone. Countryside, beaches, history the list goes on! Riviera Bay Holiday Park is located in West Devon, they do say ‘West is best’ and Riviera Bay Holiday Park does not disappoint as it is a very Westerly Park for your private static caravan for sale. 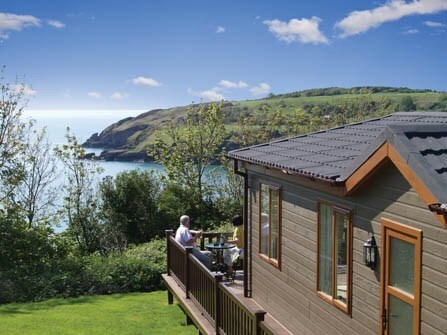 Static caravans in Devon are popular at Riviera Bay because of the stunning views and the traditional family feel. If you have any more questions or queries regarding static caravans for sale in Devon or anything else then please do not hesitate to contact us on 0800 433 7824 or by filling in the form on the contacts us page.